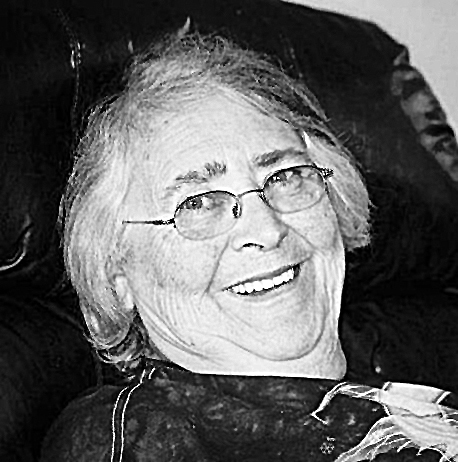 Helen Gregory, 75, passed away peaceful of natural causes at her home in Auburn, Wash., on 26, April 2012. Helen was born Oct. 7, 1935, to William and Hallie Bailey in Eureka, where she was raised and attended school before marrying and moving away. She is survived by her brother, Richard Bailey of Eureka; her five children: Herbert Gregory and wife Linda of Troy; Louisa Poteet and husband Jack of Sacramento, Calif.; Spencer Gregory of Federal Way, Wash; Bonita Bergman of Auburn, Wash.; Melvin Gregory of Chattaroy, Wash.; eight grandchildren and 20 great grandchildren. A graveside service will be held at the Tobacco Valley Cemetary at 11 a.m. May 19, 2012, with a reception to follow at the Eureka VFW Hall. All are welcome to come and join the family in celebrating her life.